PelPro products are a great alternative heat source that is economical, low-maintenance and beautifully crafted. Heat is generated from wood pellet fuel, a renewable resource made entirely from lumber production waste. This waste (sawdust) is dried, cleaned, heated and compressed into pellet pieces the size of a pencil eraser. Find the right fit for you with a variety of product sizes and designs. 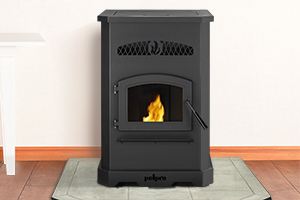 PelPro stoves provide practical and high-efficiency heating. 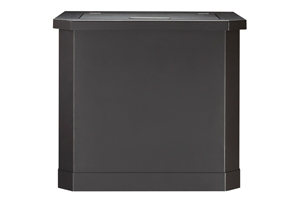 Large hoppers, easy controls, and an included blower deliver extended performance. Enhance the functionality of your stove or insert with accessories from PelPro. 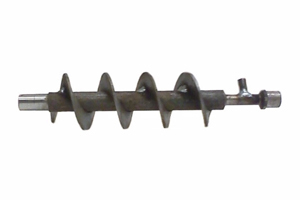 View Service Parts for your stove or insert.